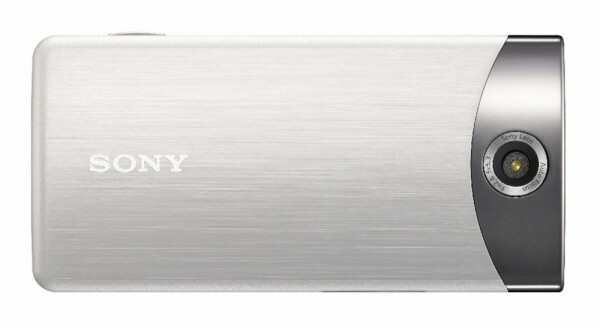 While it may seem as though Sony is no longer the “go-to” company for portable consumer gadgets with companies like Apple around, they still have a few interesting offerings. 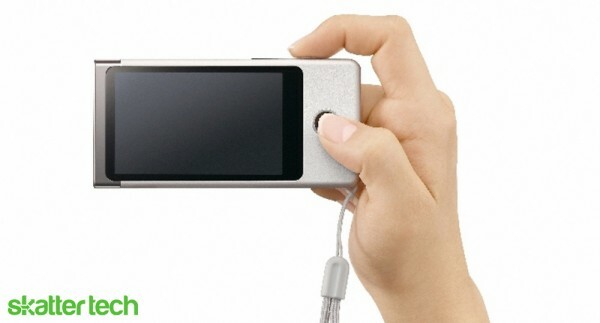 Earlier this month the company announced Bloggie Touch pocket video camera. Despite some obvious inspiration from Flip, the Bloggie Touch offers a stylish look and impressive 1080p video recording capabilities. Unlike the older propriety Sony products, the Bloggie Touch saves recordings in a standard MP4 format. The camera is available in 4GB and 8GB capacities offering two hours and four hours of HD video storage, respectively. Despite the “pocket video camera” branding, the Bloggie Touch supports snapping 12.8-megapixel photos too. Rather than an old fashion directional pad for controlling the interface, the camera sports a 3 inch capacitive touch screen. A built-in accelerometer auto-detects horizontal and vertical recording modes. The built-in software allows for recording video and capturing photos simultaneously too. While I can’t testify to image quality, Sony boasts the capability of the Exmor CMOS sensor. While likely not comparable to HD video from a DSLR like the Canon T2i, it should offer decent quality for amateurs with built-in auto-focus. A macro mode also enables close-up recordings. Getting content off the Bloggie Touch looks easy as well. There’s a USB interface and HDMI output, making it easy to connect to a computer or HDTV, respectively. Sony also includes software for managing images and recordings with support for uploads to web services such as Facebook, Flickr, Picasa and YouTube. While I wish it featured WiFi for easier file transfers and sharing with social networks, the Bloggie Touch should still get the job done. The 4GB and 8GB models are available in October for $180 and $200, respectively. (Comes in silver and black.) At just a $20 price difference for double the recording limit, I can’t possibly see why anyone would go for the cheaper model. I’m also fairly impressed that the Bloggie Touch isn’t heavily overpriced like other Sony products. Unfortunately, with gizmos like the Apple iPod Touch offering a 720p video camera with tons of other capabilities for just a few bucks more, it’s hard to tell whether anyone would buy one of these.